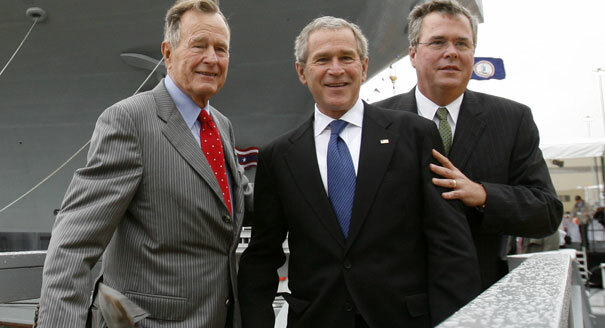 Three Bushes as U.S. President- a father, followed by a son who did nothing of note before being bulldozed into office as the most powerful person in the world, and now a third Bush – all in a lifetime that would be about 70 years when Jeb Bush runs in 2016 would be a blight on the soul. What exactly has these guys, especially the sons, contributed or done before elective offices? 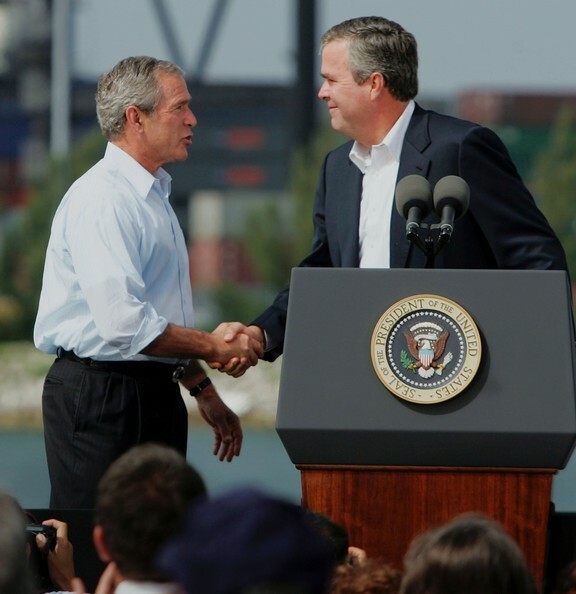 A fourth Bush – son of Jeb – may become a fourth Bush president even in my lifetime as he’s been positioned in another humongous state, California, and was being touted even before the Second Bush, – the one whose baseball team ran aground, the one whose business adventures touched Nigeria, the land of oil with ruderless leadership – left office. I love America enough to wonder how the country has come to this because hardly had a Bush entered the Republican race the last time before other wannabes – including the formidable Senator McCain – had to close the book on their ambitions. As soon as Bush the First Son entered the race in ’04, contributions had already hit over $100 million, and before you could spell B-u-s-h II as in British Royal line, America was on the way to a fresh war in Iraq, and anyone who dared utter opinions as to the, perhaps, incorrect premises for a war, was not just shu-shed to quiet but was branded a non-patriot. Meanwhile, at great human cost, money poured in to those whose interest it is that America is always engaged in a war or military misadventures somewhere in the world. Cheney talked and acted tough like a strong arm potentate while former cheerleader, George Bush II, Leader of the Free World, strutted in a bomber jacket on a carrier that carried a “Mission Accomplished” poster despite an AWOL in his files as a Reserve. Two Bushes are more than enough in a lifetime. 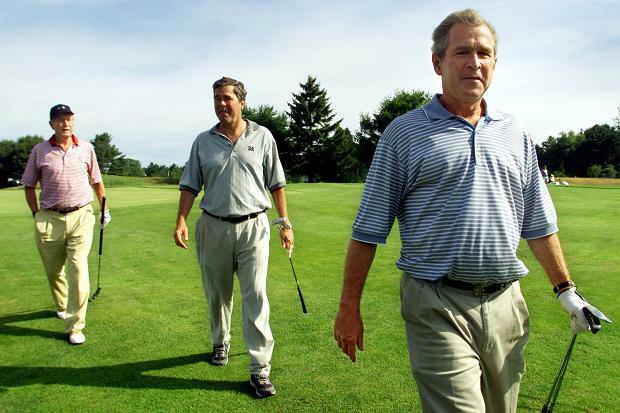 America does not need another war and has yet to completely put behind the Bush II-induced recession following his Iraq misadventure that led to losses of too many lost and shattered lives. I hate cliches, but there’s none more apt here than “once bitten, twice shy”, but good ol’ USA has been bitten twice.